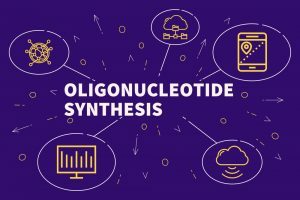 Synthetic oligonucleotides and peptides are frequently used in both research and medicinal applications today. Their synthesis is relatively straightforward, but they undergo quality control to confirm purity, yield, mass and presence of impurities. The typical analysis method consists of High Performance Liquid Chromatography (HPLC) for separation and UV detection due to the strong absorbance of oligonucleotides at 260 nm and peptides at 214 nm. HPLC-UV is sufficient to give a good estimation of yield, however for the detection and quantitation of impurities that can be produced during the synthesis process, a mass spectrometer is required. A mass spectrometer also has the added benefit of being able to identify known and unknown impurities as well as confirm the oligonucleotide or peptide sequence. The use of mass spectrometry in quality control however is not currently widespread due to a number of factors. For example, mass spectrometry is often seen as too complex and difficult to learn for the routine environment. In addition, with longer oligonucleotides and peptides these typically fall out of the mass range of simple single quadrupole mass spectrometers, requiring the purchase of a more expensive (and sophisticated) mass spectrometer. 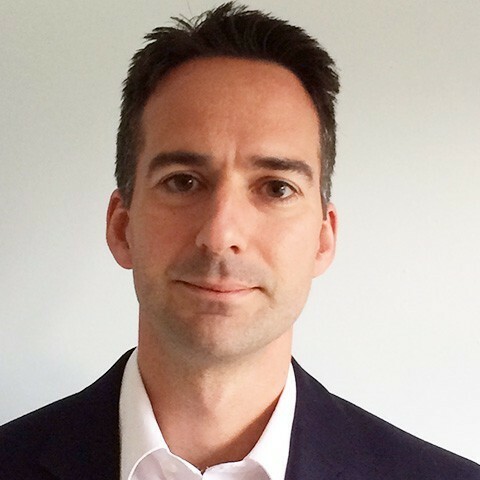 The launch of a new single quadrupole mass spectrometer Thermo Scientific™ ISQ™ EM Single Quadrupole Mass Spectrometer looks to break down these barriers. The ISQ EM has an extended mass range from 10-2000 m/z allowing the detection of peptide and oligonucleotides over a wide range of charge states which allows reproducible and confident detection with an affordable single quadrupole instrument. The ISQ EM is also operated with the Thermo Scientific™ Chromeleon™ Chromatography Data System (CDS) software which allows you to operate the mass spectrometer as if it were any other HPLC detector to simplify operation and minimise training. The use of the ISQ EM for both synthetic oligonucleotide and peptide synthesis quality control is illustrated in two recent application notes. In the first application note, a 37-mer oligonucleotide is accurately identified and confirmed and impurities quantified without an increase in analysis time of just using UV alone – however much more information is obtained than just using UV alone! The second application note describes the complementary use of UV and the ISQ EM to give comprehensive analysis of the synthetic peptide LL-37 and its impurities. These application notes demonstrate the use of cost-effective and simple to operate single quadrupole mass spectrometer in a routine quality control environment and how mass spectrometry can be used to enrich the information obtained without impacting productivity. With such developments, it is likely we shall see mass spectrometry utilised more in quality control applications. You can learn more about mass spectrometry in our learning centre.